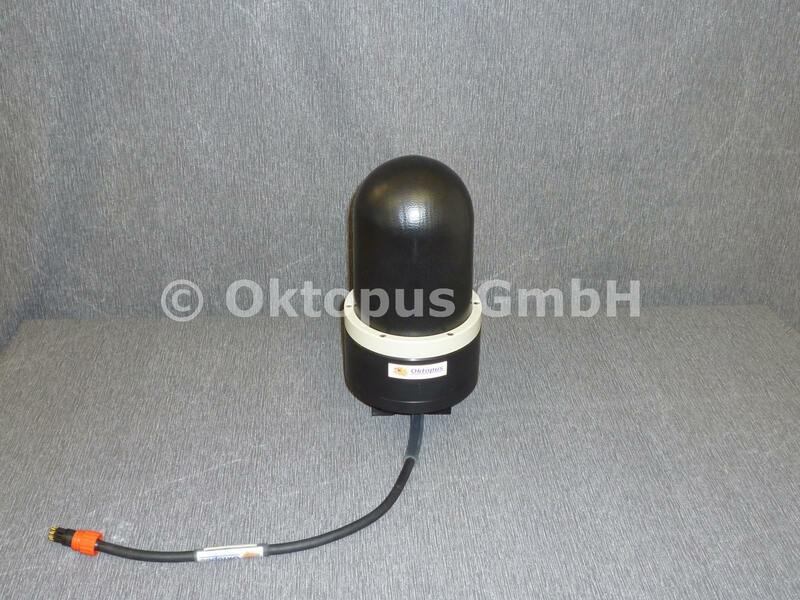 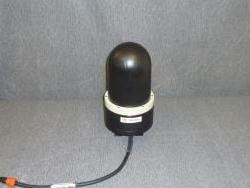 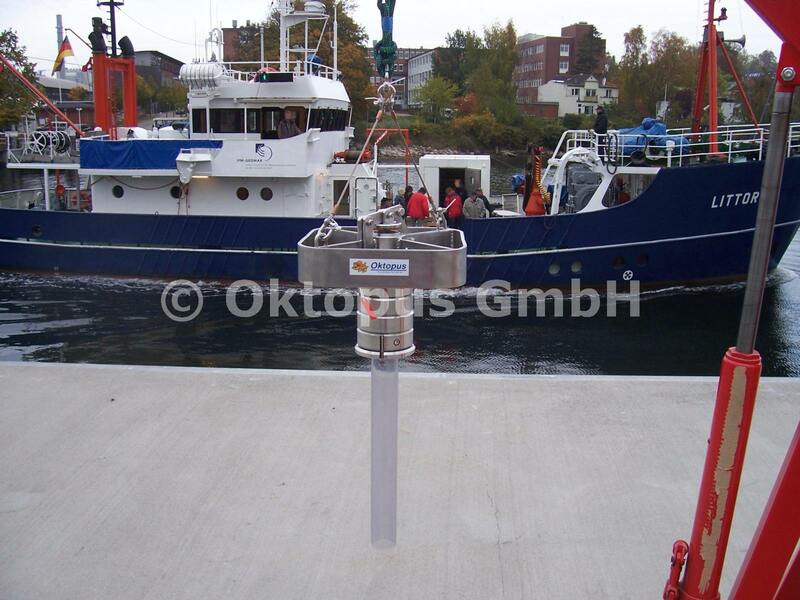 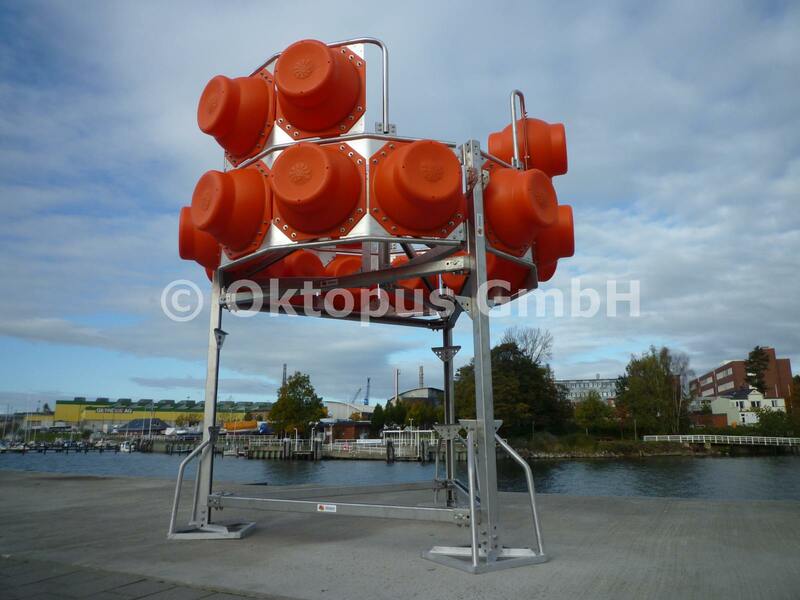 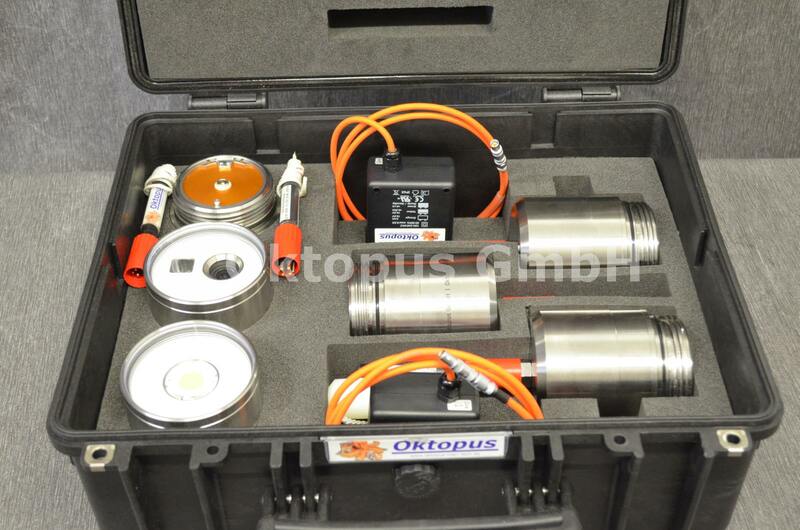 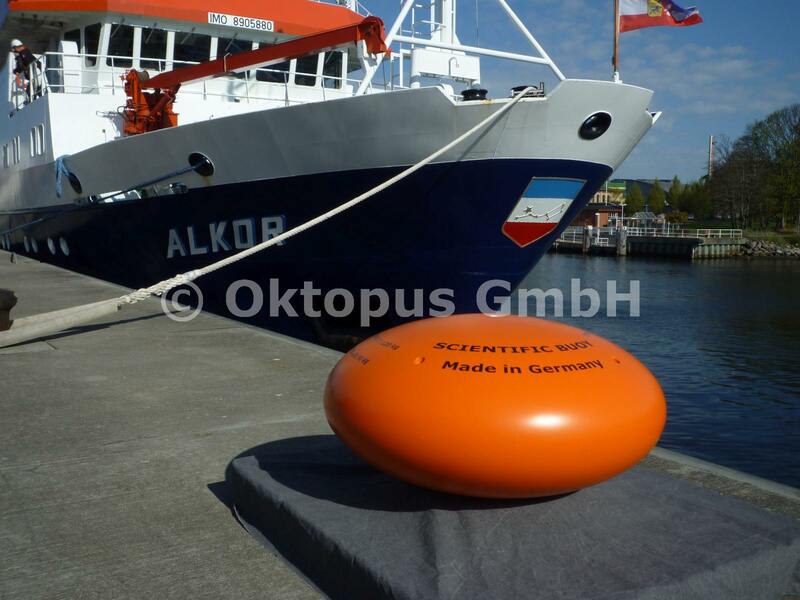 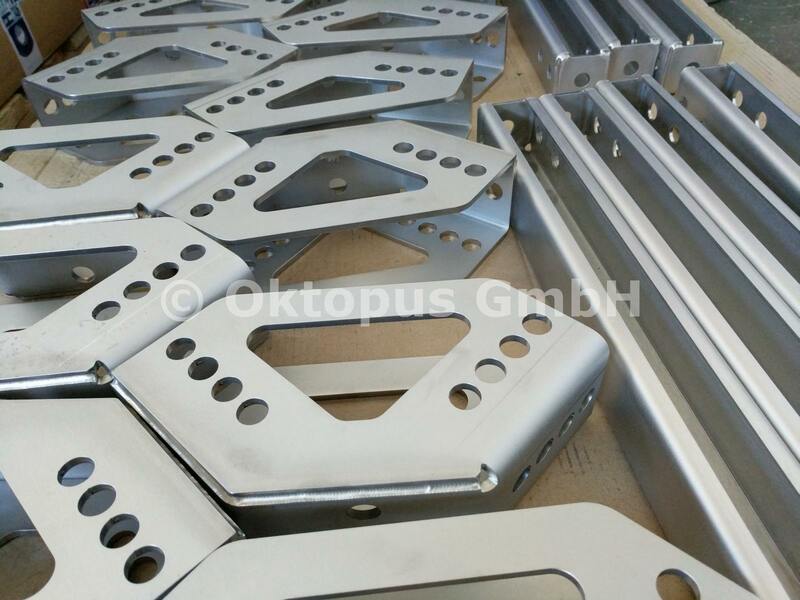 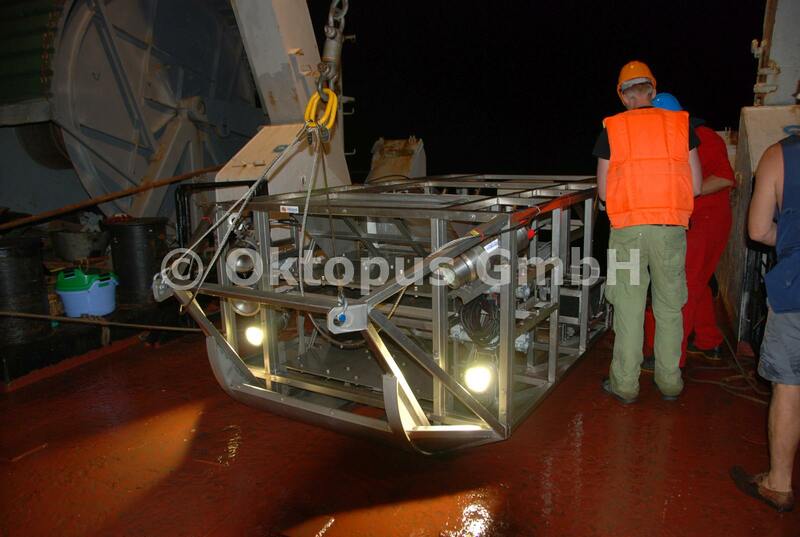 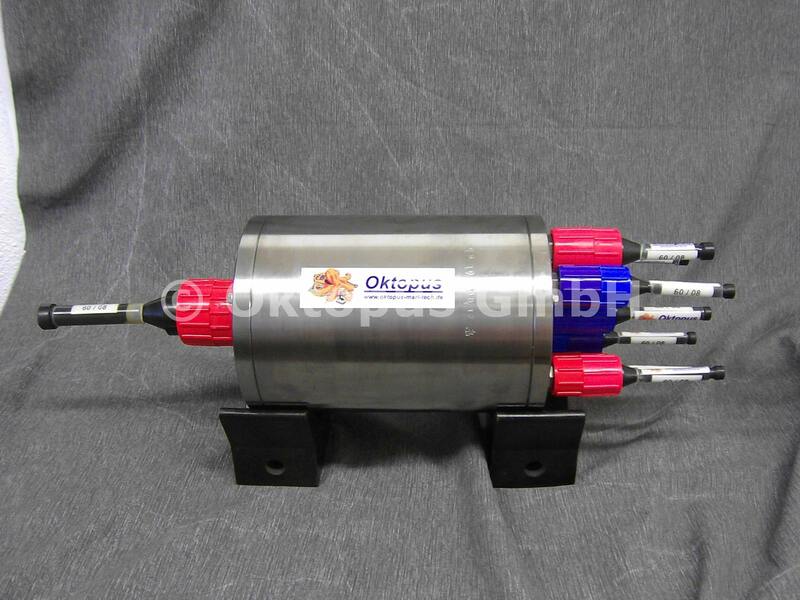 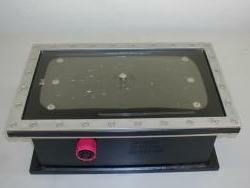 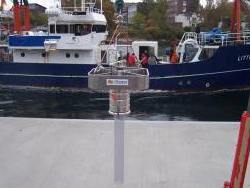 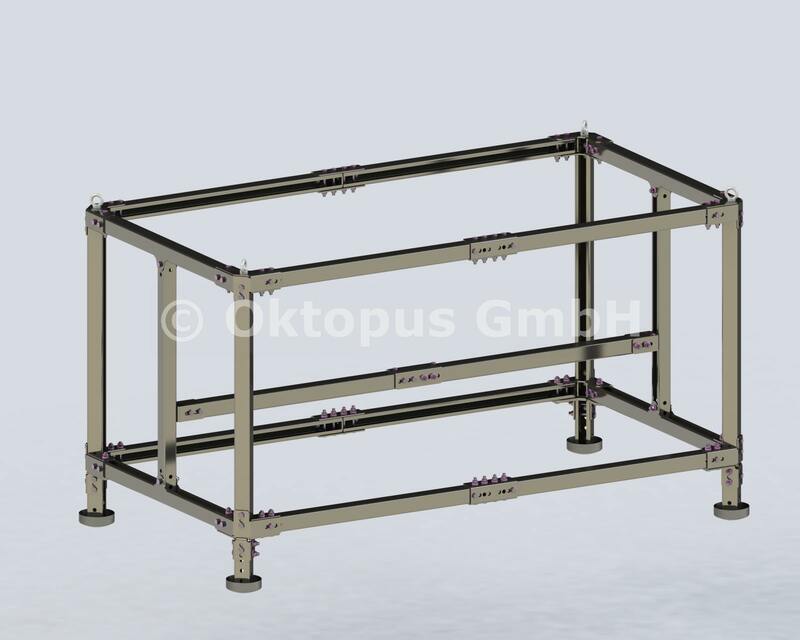 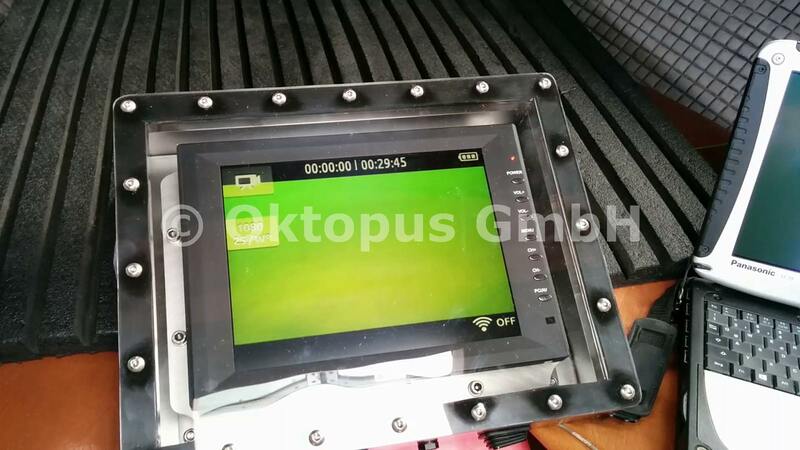 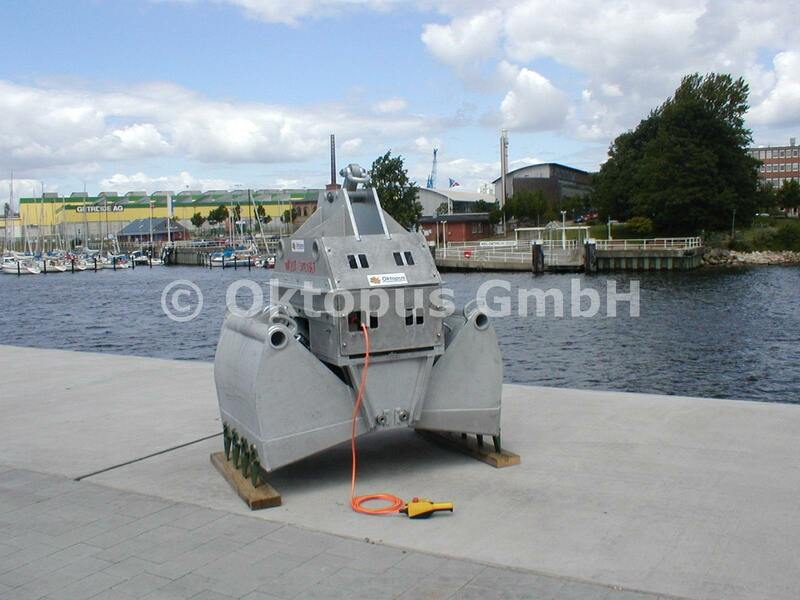 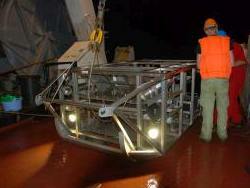 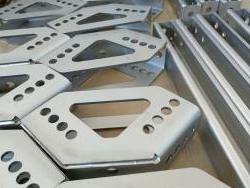 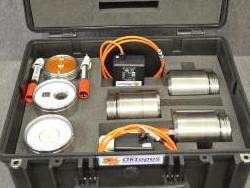 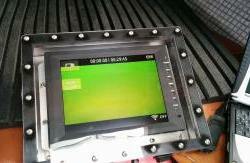 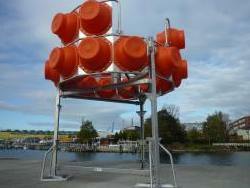 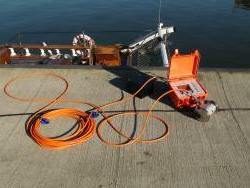 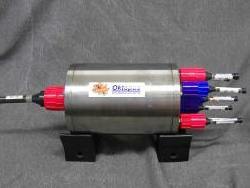 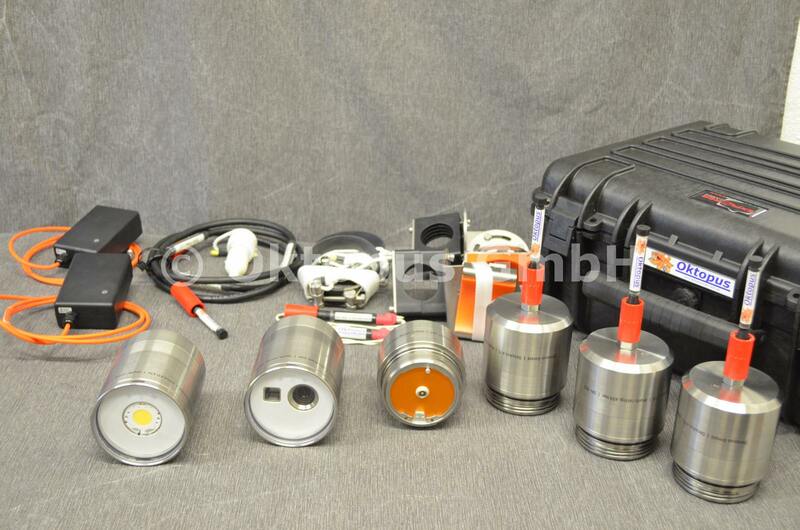 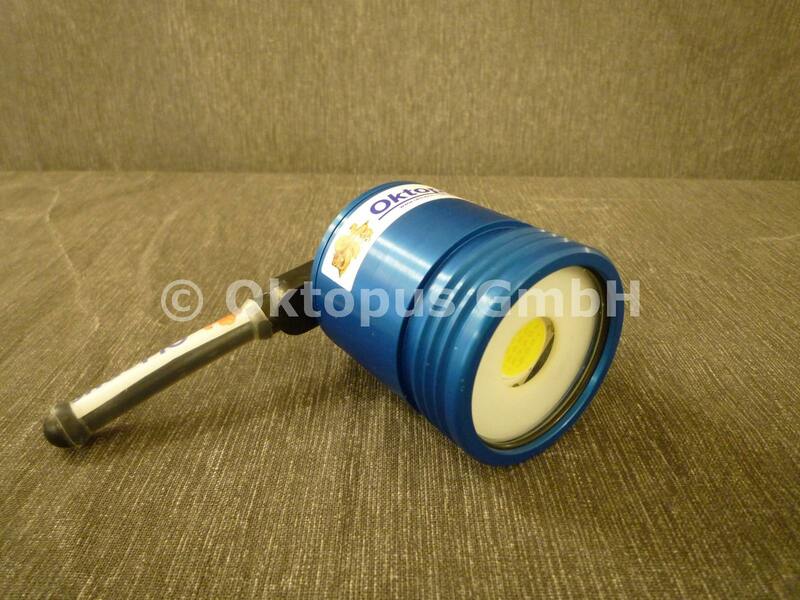 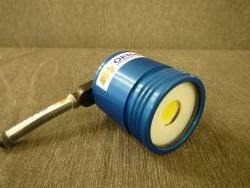 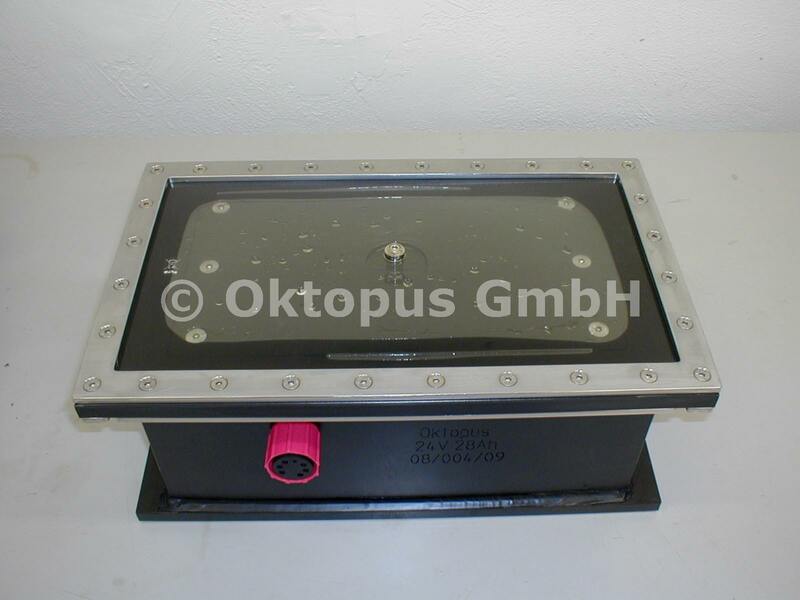 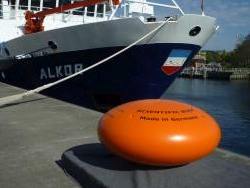 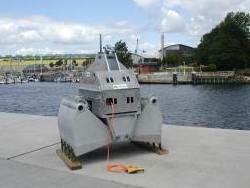 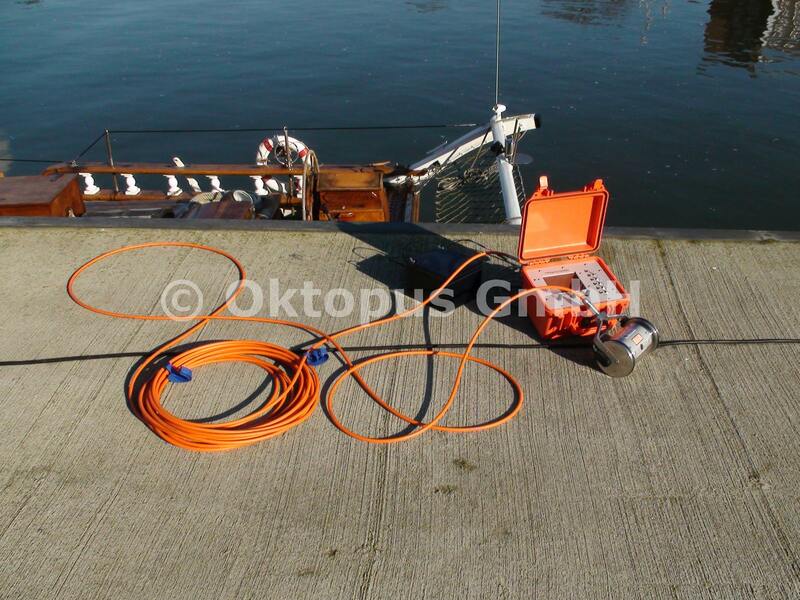 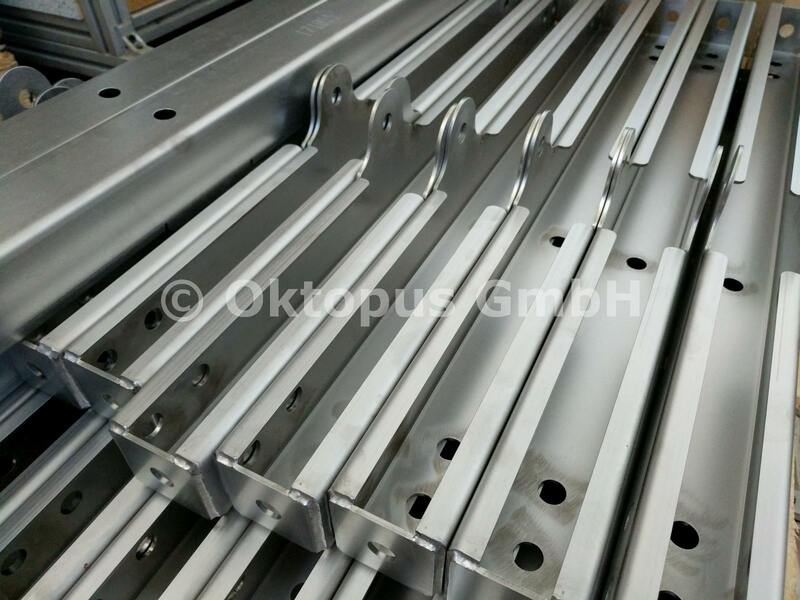 Oktopus is a manufacturer of maritime equipment, developed specifically on behalf of its customers. 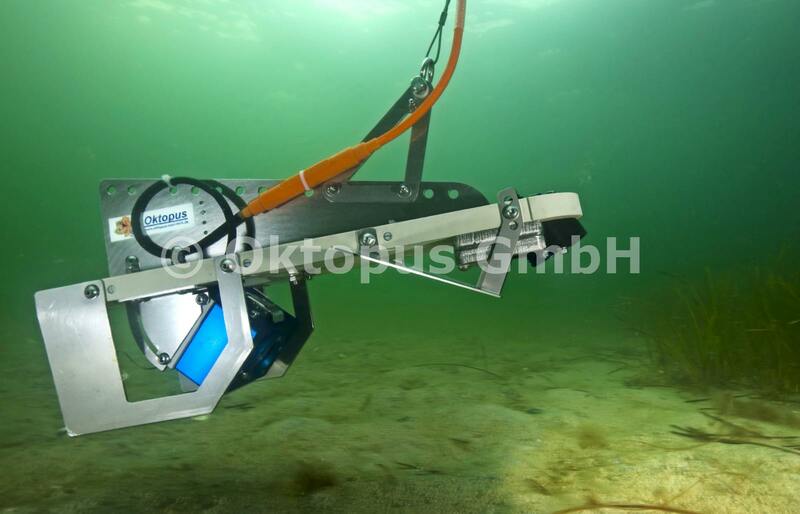 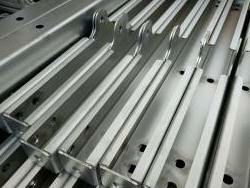 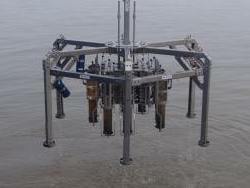 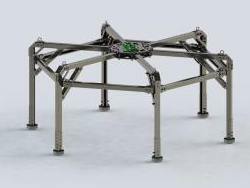 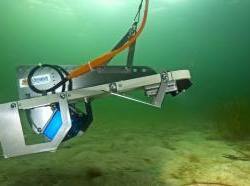 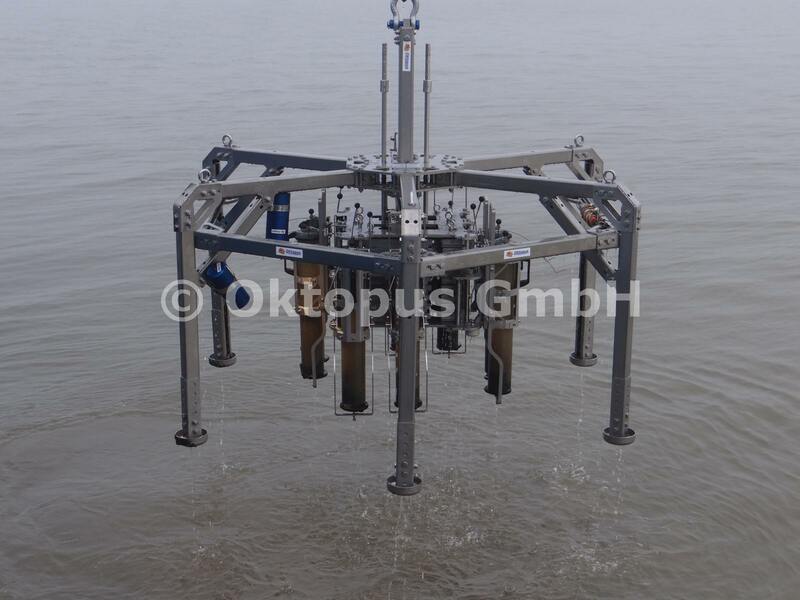 Oktopus has references recognised worldwide by leading institutes and commercial customers. 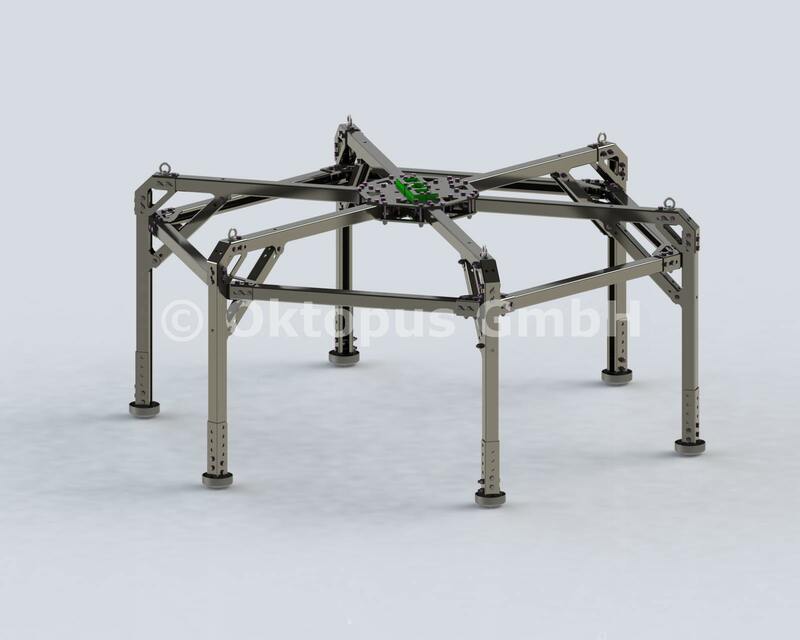 Oktopus has recognized worldwide references at leading institutes and commercial clients. 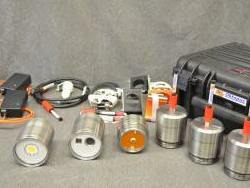 Example products from the different categories. 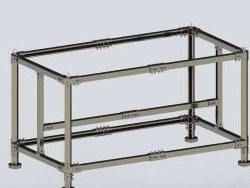 Please click the respective category for details.